Just 13 percent of kids in Southeast Michigan are active for an hour or more each day. The Centers for Disease Control recommends that children be active for at least one hour every day. A new survey suggests most kids in Southeast Michigan are getting far less than that. "In the USA, 27 percent of kids actually get that. In SE Michigan, it’s only 13 percent," said David Egner, president of the Ralph C. Wilson, Jr. Foundation, which commissioned the report. Egner says the sedentary lifestyle of kids in Southeast Michigan has real consequences. The Kaiser Family Foundation estimates nearly 33 percent of Michigan kids 17 and younger are overweight and obese. So, bringing the number of kids getting enough exercise to even 25 percent could have a big impact. “We would see a gain in downstream medical costs and lost productivity of $1.2 billion with just the kids currently between ages six and 18," Egner said. It would be easy to blame new technology and video games for the dismal rates of physical activity that kids get today. But the reasons are a lot more complex than that, Egner says. “When I was a kid, somebody would knock on the door, you’d have a pick up game of basketball or a sandlot game of football or baseball, and you could drive just a few blocks. Today, you think about safety issues in urban areas, access to parks in rural areas. It’s not as easy to do that today," said Egner. The report says that the tendency to push kids to become really good at one specific sport at an early age is also to blame. “We seemed to have told kids at a much earlier age to specialize and get on travel teams as early as possible. 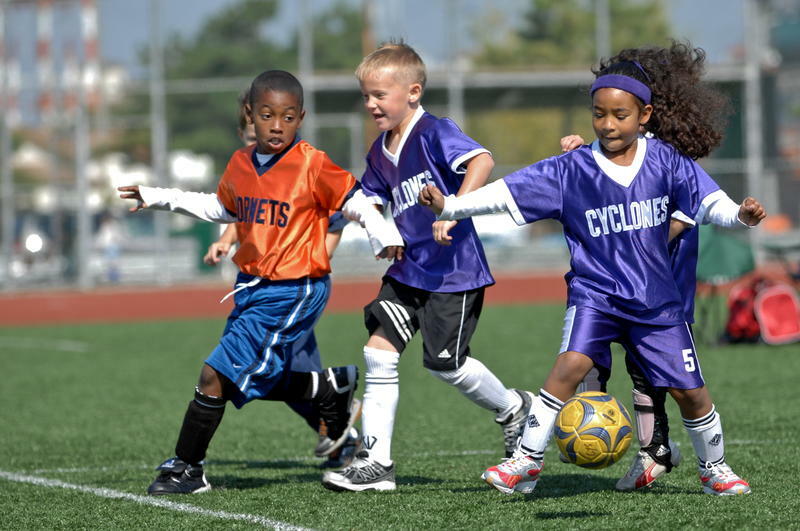 And all of the data is telling us that’s driving kids away from sports," Egner said. The report, written by the Aspen Institute Sports and Society Program, has several recommendations for communities and families to help get kids more physically active, including encouraging kids to sample different sports, reintroducing free play, and revitalizing local sports leagues. Getting kids active is important in keeping them healthy, but Egner says he thinks the impact goes way beyond that. “Kids that are active do better in school, they earn more as adults, they’re better citizens. They’re the ones that vote and get engaged. So while sports is a means, it is not the end of the goal," Egner said. Stateside's conversation with Michelle Segar, director of University of Michigan's Sport, Health and Activity Research and Policy Center. Ladies, does this sound familiar? You want to lose weight. So, you start an exercise program. But the weight loss isn't anything like you'd been hoping for. You feel bad about that, and your interest in that fitness program withers. And then you feel bad about that too! A University of Michigan researcher says the medical community may be stressing the wrong benefits to get people to exercise more. We’ve all heard it: "Exercise is good for your health." "You’ll live longer." But are those the right messages? Michelle Segar says no. She’s a research investigator for the U-M Institute for Research on Women and Gender. 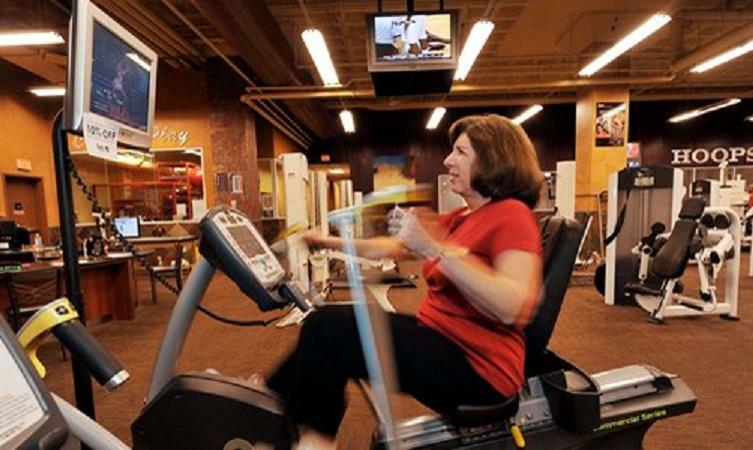 Segar conducted a study of full-time working middle-age women and their exercise habits. It shows those who exercised the most did so because exercise helped them enjoy life now.